When a scheming marquess’s daughter offers her one hundred pounds to publicly kiss a nobleman, a desperate Jessamin Wright agrees. She believes the money will save her failing bookstore and finally free her from her father’s debts. But when Jess bursts into an aristocratic party and shocks the entire ton, she never expects to enjoy the outrageous embrace she shares with a grim viscount. Lucius Crawford, Viscount Grimsby, has never met, or kissed, anyone like the beautiful suffragette who unsettles him with a single touch. He has always strived for control and avoided passion at all costs. Lucius is determined to protect his title and restore the estate he’s unexpectedly inherited, but Jess’s appearance in his life poses a threat to his plans and his heart. After a country house party brings them together once more, neither can resist temptation, and both find that one scandalous kiss just isn’t enough. Somewhat slow and low on dialogue per a few of the reviews. Tom Wolinski loves his work at the bottom of the world. Damaged by his dark past, he has vowed never to get close to anyone?a promise that’s easy to keep in a place with no permanent residents. That is, until Emilie arrives, and he’s irresistibly drawn to her warmth and inner strength. As opposed to the book above, a couple reviews felt that the romance moved too swiftly. 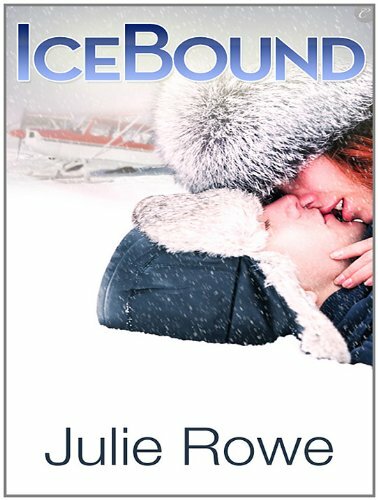 It’s a shorter book, though, and the Antarctic setting is unusual. This is a YA story. School Library Journal writes “The girls have distinct, believable voices, and the way in which they slowly become aware of one another rather than facing a direct confrontation shows that given different circumstances they might have been kindred spirits. Literary references and odes to famous poets pepper the pages. These are unobtrusive so that discerning readers will revel in their inclusion while others will skip over them but still enjoy the drama of the story. 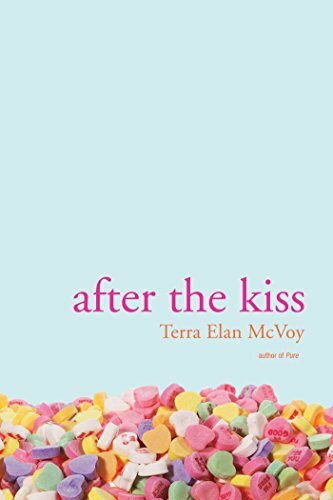 The result is a poignant tale of two girls on the brink of adulthood faced with real decisions about their future, who they want to be, and what role boys will play in their decisions.” However, the narrative structure is split between a sort of stream of consciousness and poetry entries. 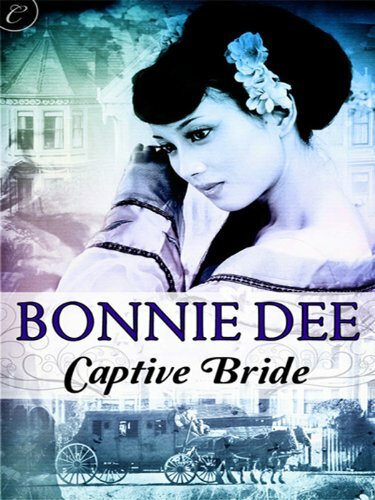 I loved Captive Bride. I highly recommend it, especially if you want a historical romance that’s a little different. c@jcm: I just finished reading “Artistic License” by Elle Pierson (pen name of Lucy Parker) that jcm mentioned a few days ago. It’s only $0.99 on Amazon right now. I was hooked from the first page, so I recommend reading a sample if you want an idea of how delightful her writing is. I too picked up Artistic Licence when it was mentioned as being on sale, and it’s as lovely as Act Like It.